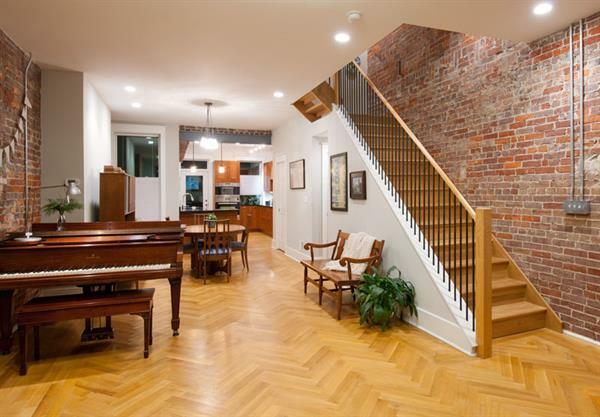 Allegheny Mountain Hardwood Flooring | Flooring | Hardwood Lumber | Stair Parts - Builders Association of Central PA, PA ? 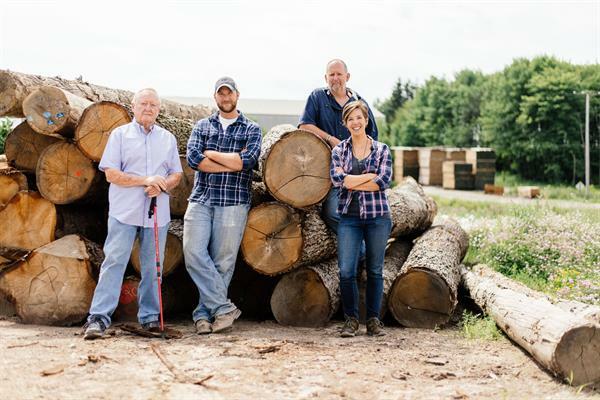 Allegheny Mountain Hardwood Flooring is a family owned business whose home happens to be i the heart of Northern Appalachian Hardwood Country. Our FSC (Forest Stewardship Council) certified flooring has won numerous National Hardwood Flooring Association's floor of the year award. The best installers across the country prefer to use our quality flooring. 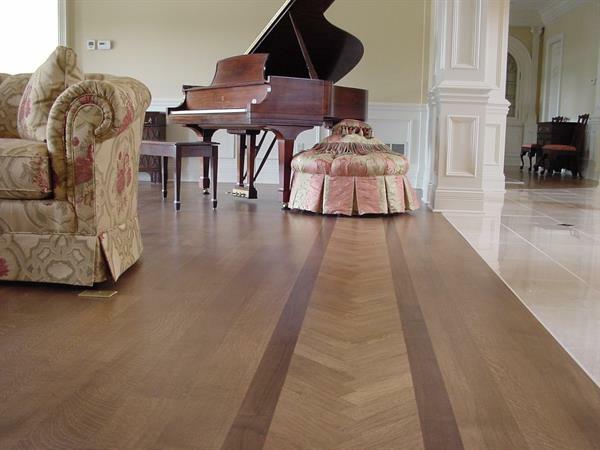 All Allegheny Mountain Hardwood Flooring is manufactured to maximize the yield from the lumber. Working with our parent company, Hickman Lumber, we have control of the lumber from the forest to the finished boards. From the choice of the logs to how they are cut, dried, and milled all add up to a better quality product... a better quality floor for your home. Hickman Lumber Company believes that a responsible stewardship ethic in the planning, management, and use of the forest’s resources today will preserve our forests and ensure their continued benefits and values are here tomorrow. This stewardship requires committing land to forest, using proper silviculture in a holistic approach to timber management, aesthetics, wildlife management, and society. We specialize in Rift & Quarter Sawn flooring. 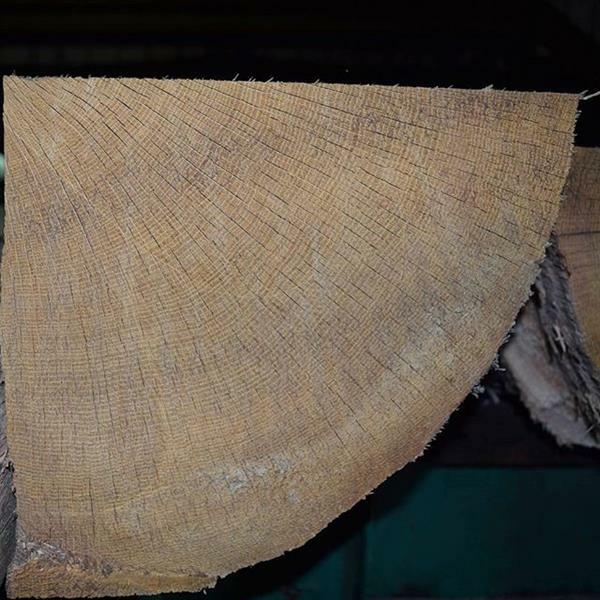 This let us to developing a market for the live sawn white oak. We make widths up to 12" & long lengths 7'-12' available. Our milling is top quality and is known throughout the country. FSC Certification - we were the 1st in PA to be FSC certified through Rainforest Alliance - Why it's important! Exit I-80 (either 42 or 45) go downtown Emlenton, showroom is along the river on Main St. Please call for appointment so we can be sure to give you quality attention you deserve.